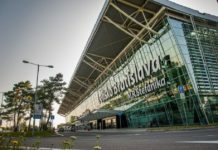 Bratislava, February 24 (TASR) – According to the Transport, Construction and Regional Development Ministry, 40 kilometres of motorways and expressways will be built in eastern Slovakia in the following years, cofinanced from eurofunds, ministry spokesman Martin Kona told TASR on Wednesday. 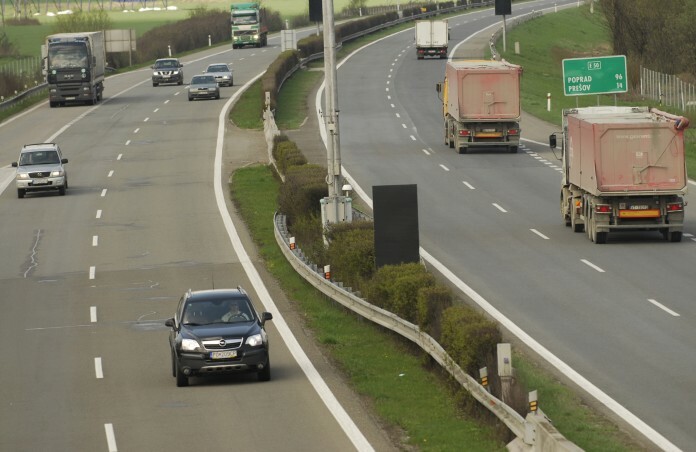 From the Operational Programme Integrated Infrastructure about €780 million will be allocated for D1 motorway sections Presov West-Presov South (7.8 km) and Budimir-Bidovce (14.4 km, Kosice region) and also a section on R2 expressway Kosice Saca-Kosicke Olsany (21.5 km). 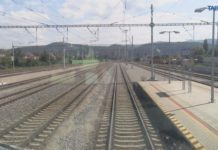 Kona said that the cities of Presov and Kosice will get bypasses once the sections are built. Presov West-Presov South is missing what will connect Svinia and Budimir with the motorway. 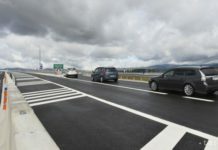 Budimir-Bidovce D1 section will serve as a northern Kosice bypass and connect to the R2 section Kosice Saca-Kosicke Olsany, which will serve as the city’s western and southern bypass. According to Kona, there is currently a tender for the sections under way, to be finished after the general election (March 5).